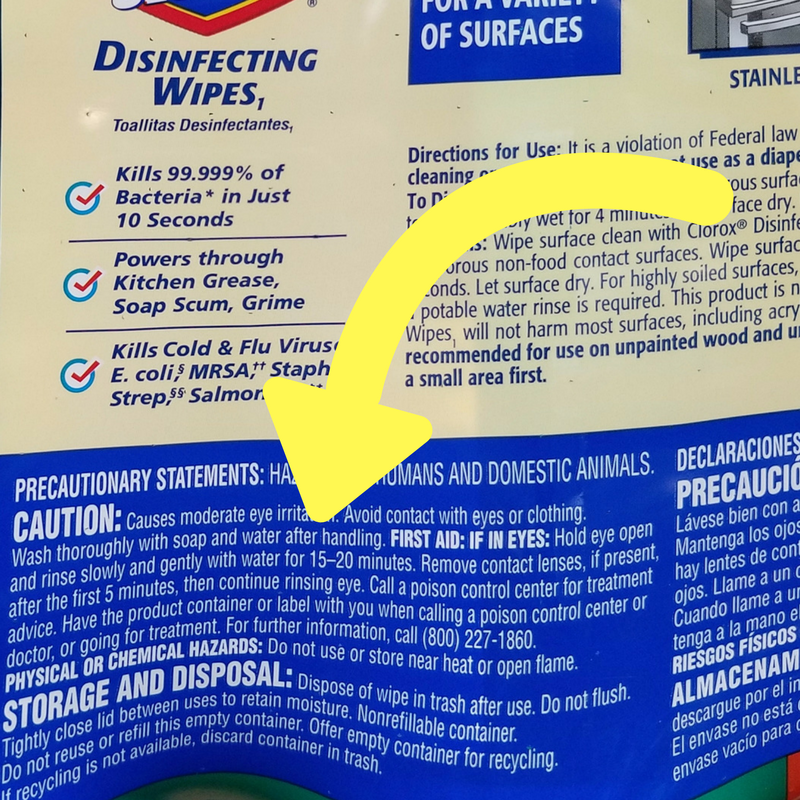 Have you ever looked at the label of your cleaning supplies?? This label alarmed me, so I set out to research some facts! 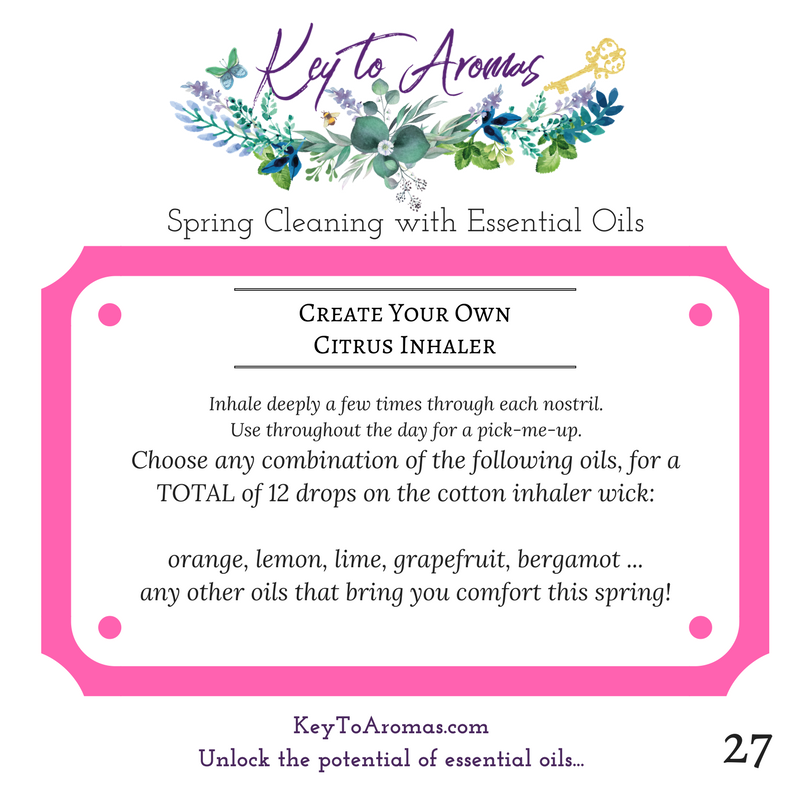 It’s a free class, available exclusively on the Key to Aromas Facebook page. 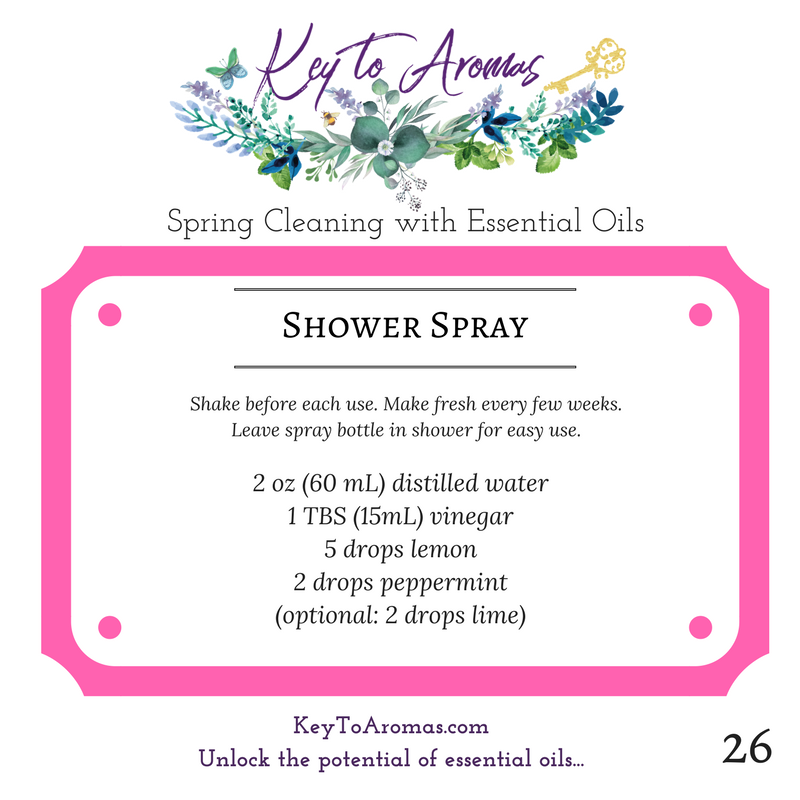 If you’re interested in research based info, “like/follow” the Key To Aromas Facbook Page. You’ll have access to private video links and recommended action steps, to help you feel more confident choosing healthy cleaning products. Here’s a glimpse at just three of the recipes discussed in the class! 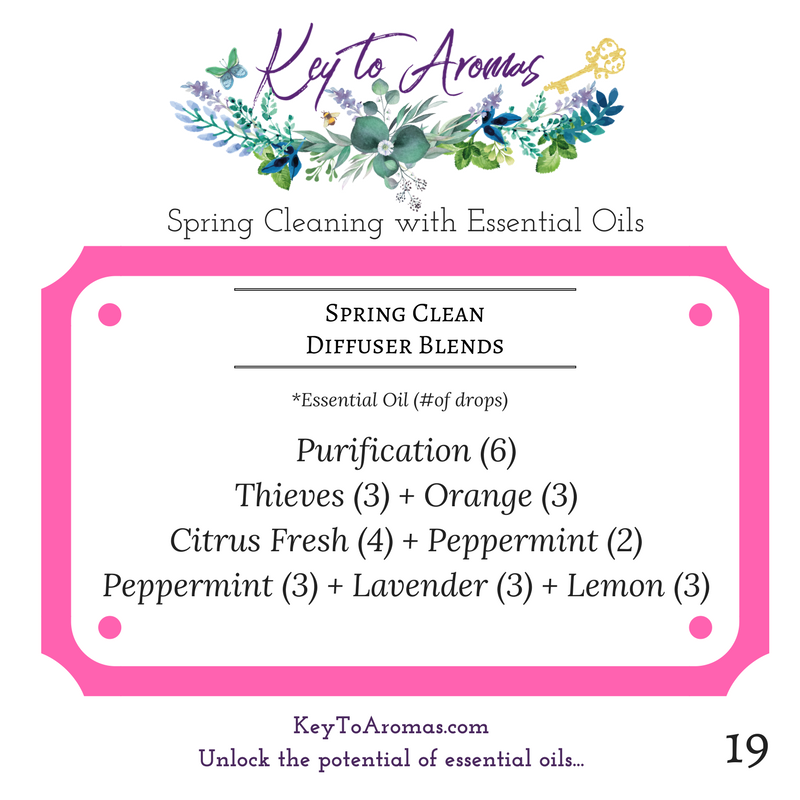 Click here to Access all of the Spring Cleaning Posts!